Your source for a superior drink of water. (Sterilizes Water)AlpineFresh USA utilizes the most sophisticated water-purification plant available and was founded with one goal in mind: To provide a super-efficient home or office, door to door water delivery service offering the purest drinking water imaginable with the most hygienic water dispensers available in the world today. With AlpineFresh’s multiple fleet of specialized vehicles on the road every day, we can provide the fastest delivery and service, insuring that all our customers are satisfied, including the larger and more specialized corporate companies. The company I work for gets AlpineFresh delivered. I refer to it as Liquid Gold because this water is amazing. I normally drink Aquafina but Id give it all up for this water. This is a great business. From the moment we started service with them, the water, service and prices have all been consistant and good! AlpineFresh is some of the best bottled water I have ever tasted. 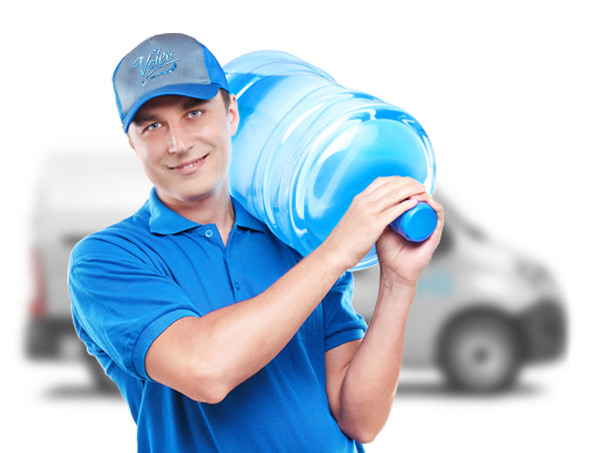 The prices are lower than any other bottled water service I contacted and if there is ever any problem, they take care of it right away!